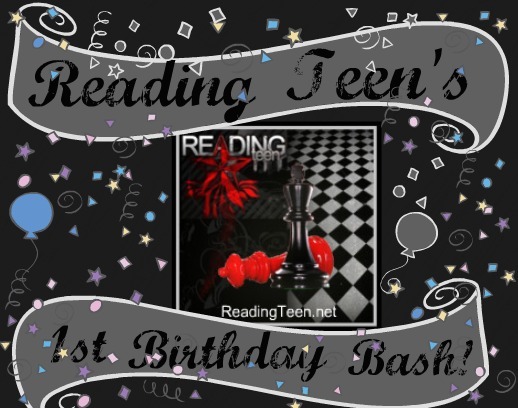 Google+ Reading Teen: Reading Teen's FIRST Birthday Bash! And WE are Giving the Gifts!! Reading Teen's FIRST Birthday Bash! And WE are Giving the Gifts!! Help Reading Teen celebrate their FIRST birthday by entering in this amazing contest! And by birthday, I mean blogoversary! Happy Blogoversary! :D Thanks for this awesome givaway! thank you giving us a gift..;))happy b-day!! Happy First Birthday! And thanks a lot for this great giveway! Happy birthday and thanks for the awesome giveaway! Happy First Birthday!Thank you so much for the giveaway! A happy, happy thank you to all of you! Happy Birthday Reading Teen! Thank you so much for the giveaway. It wasn't so hard for me to choose from the books because i have always known if given the chance i would always pick The Hunger Trilogy. I am still living under a rock because i don't know what i'm missing out...i think a little too much. Great job guys, Happy blogiversary! Happy Blogoversary! :) You guys are awesome! Happy Birthday!!! Thanks so much for having a another awesome giveaway! And thanks so much for the awesome reviews and giveaways along the year and for many more I know will come! Happy Birthday & thanks for the awesome giveaway!! It was pretty hard to choose a prize pack, cause they were all great! Happy Blogoversary! Thanks for the chance to win! 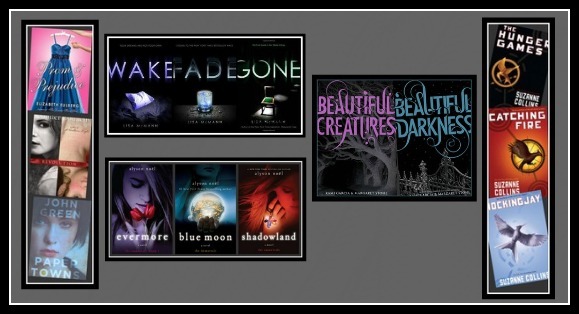 Happy blogoversary and thanks for this giveaway !!! happy birthday , blog birthday! Wonderful job! And happy birthday!